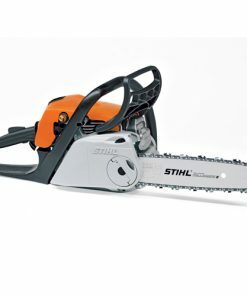 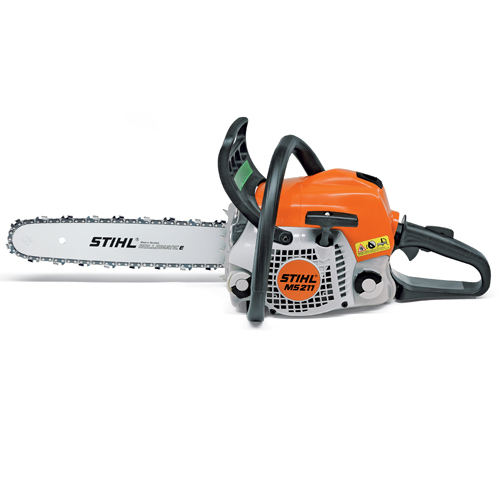 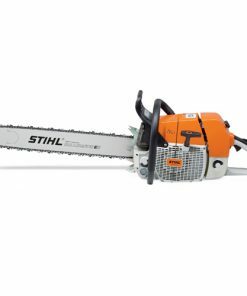 Advanced engine technology and a value price are just some of the things the STIHL MS 211 chain saw has to offer. 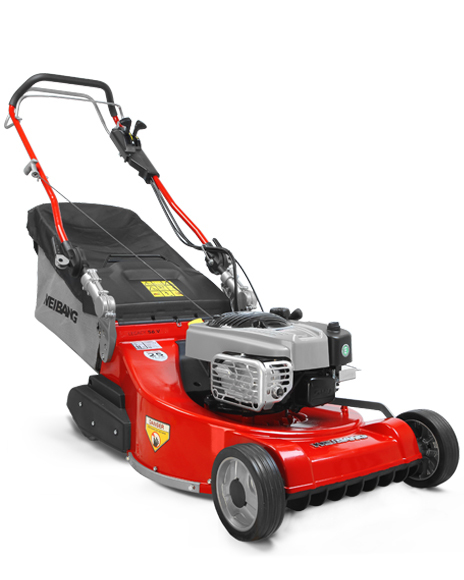 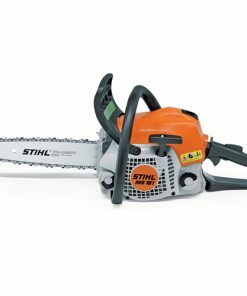 Powered by a low-emission engine, this chain saw features a pre-separation air filtration system— extending the cleaning life of the air filter so you have less maintenance. 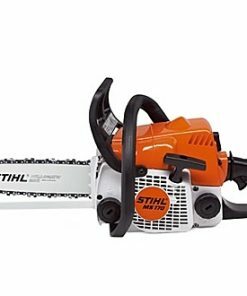 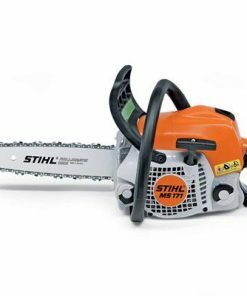 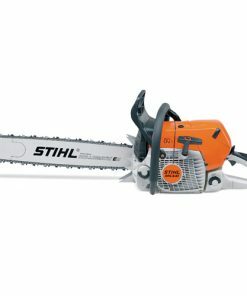 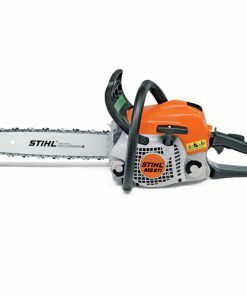 With low vibrations, good cutting speed and plenty of power, this STIHL chain saw is just the thing when it’s time to get the job done.